CENTRAL PACIFIC ZONE - Real estate for sale in the Jaco area. A fully developed beach town with a little something for everyone. 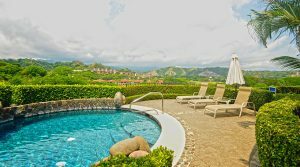 Premier residence located in the heart of Los Sueños with views of the Beach Club, Herradura Bay, and the Marina. 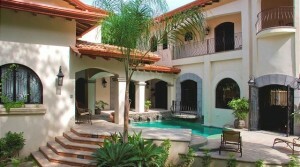 If you are a luxury buyer seeking an exclusive Costa Rican getaway, this is the place for you. Los Sueños features shopping, fine dining, an 18 hole golf course, a private beach, deep sea fishing excursions, and more. 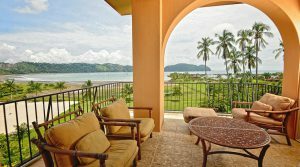 Convenient Montebello ground floor unit located inside of the Los Sueños Golf Resort and Marina. Residents will enjoy access to a pool area that is shared only with the building’s five other units. With views of Herradura Bay and quiet seclusion, this private vacation getaway is one of the most desirable in the entire resort. Premier estate located on 3/4 of an acre of fully titled, prized beachfront land on the southern end of Jaco’s world famous beaches. 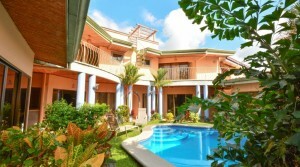 This property is tailored for entertainment and is extremely successful in the vacation rental market. There is no larger property on Jaco Beach. Buying Options: (434 acres with 85 lots for $4,240,000) / (304 Acres with 61 lots for $3,075,000) / (130 Acres with 24 lots for $1,325,000). 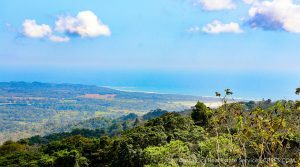 This property overlooks the shores of Playa Hermosa and is ready for development with internal roads and titled lots ready for immediate transfer. 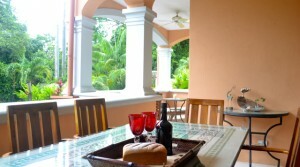 Excellent location close to the beach and popular tourist attractions. 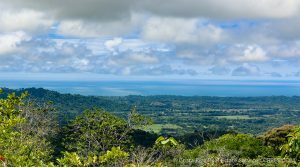 242-acre development property with a very strategic location close to many of Costa Rica’s most popular tourist attractions. Excellent location for a residential project or a hospitality business. All of the components are here: public road frontage, gentle topography, beautiful ocean views, natural springs, private nature reserves, and electricity. Beautiful home located minutes from the beach inside of an upscale community above Tarcoles. Panoramic ocean views, infinity pool, luxurious amenities and selling turn key ready with all furnishings & appliances. 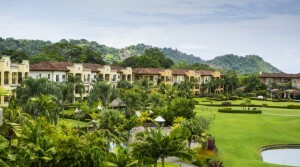 Great location within a 20 minute from Jaco, Los Suenos Golf & Marina and 1 hour from the International Airport. The duplex is priced well below market value and is one of the best real estate deals in downtown Jaco. This high-end duplex provides flexible live in or rental options to become an income-producing machine for a savvy investor. This is a must see property in Jaco. Listen to the sounds of the ocean from this 2,000 sq. ft. corner unit located on the 3rd floor with views of the golf course, 3 pools, and the resort. Located just inside the main gate with easy access to Herradura beach, the golf course, shopping, and fine dining restaurants. 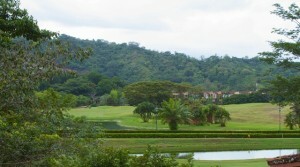 Colina 2D is a luxurious upper floor unit with a large covered balcony with views to the golf course and rainforest. The interior of the unit has high end appointments throughout with custom hardwood furniture. A turnkey vacation residence and move in ready! Colina 15D is a convenient ground floor unit in the Los Suenos Golf Resort and Marina with a bright, spacious tropical interior, vaulted ceilings and numerous windows for natural light and golf course views. Convenient access to parking and all the resort’s amenities. 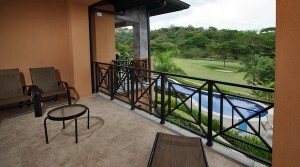 Second floor condo with two terraces in front of the golf course overlooking the fairway and the lush rain forest. One of the best locations in the entire community close to the Los Suenos Beach Club and Marina Village. Great getaway property or income producing vacation rental. 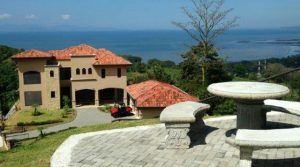 This is truly one of the most beautiful Costa Rica Villas in Jaco Beach if not the country! This magnificent estate is nestled in its own private eco-jungle and steps from the beach. Contact us because this property has everything you could ask for and much more! Financing available.